We want to promote our image as hardworking, incisive, diligent, persistent, and principled in every aspect of our work. To deliver outstanding quality at a reasonable cost; to continuously produce superior results; and to win. Always and forever, to win for our clients. To treat each new case like it is our first and last, with our reputation depending solely on the result obtained with nothing else to fall back on. At Woods Law Firm, PLLC, we are committed to providing exceptional legal services to our clients, using a dedicated, incisive, client-focused approach to solving problems and challenges. We want our clients to rest easier at night with the knowledge that we are working tirelessly to obtain the best possible results for their own individual case. Whether it be ensuring that our clients receive compensation for bodily injury or property damage, or protecting their property rights in a zoning hearing, we strive to produce superior value and results for all efforts made on behalf of our clients and the firm. 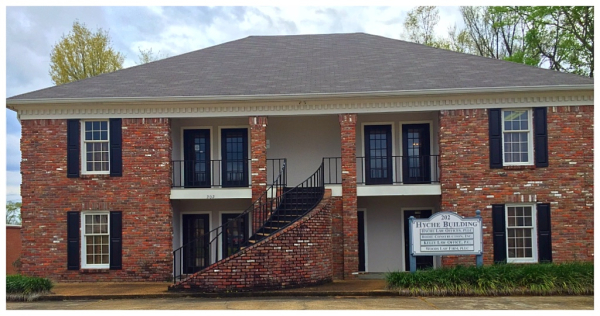 Located in downtown Brandon across the street from the Circuit, County, Chancery, and Justice Courts, we offer the advantage of operating in the heart of the judicial community. Our clients range from individuals and families to small companies and partnerships. As a smaller firm we take pride in providing all of our clients with the individual focus that their independent case deserves, while producing big results at a reasonable price. When working with us, you can expect nothing less than exceptional legal services from a firm that ensures its clients are always fully informed and aggressively advocated for, both inside and outside the court room. Your case deserves a high degree of personal attention, and you deserve a firm that will bring that to you. At Woods Law Firm we make sure that you get exactly that, from an attorney that is passionate about your problems and thrives on client satisfaction. Respect. Commitment. Hard Work. Trustworthiness. Value. By choosing us, you can expect no less. If you are facing a legal issue, don't hesitate to contact us to set up a meeting to discuss your matter. We are happy to book appointments at a time that is most convenient for you. 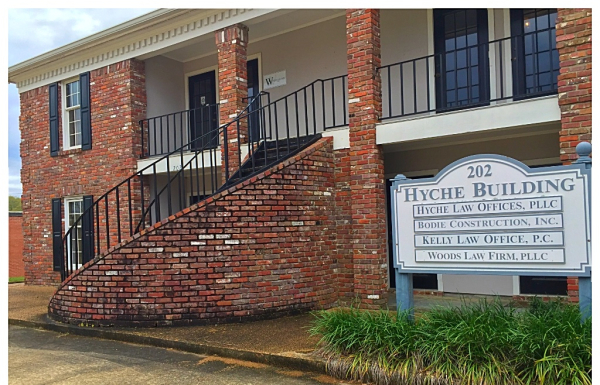 Located in Brandon, we handle cases throughout the surrounding Mississippi areas in Hinds, Madison and Rankin counties. Please call us at 601-706-9757 , or contact us online.